We will again use Virgin for the 3rd tour in a row. 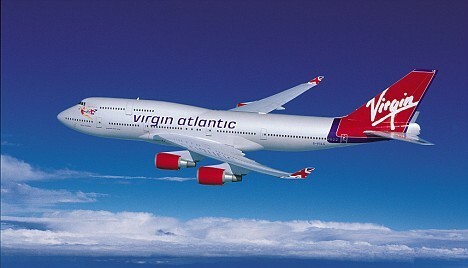 Virgin have been advised that after fierce competition to secure our prestigious custom, they have again been successful in becoming the official carrier for the 2011 Tour. This will be the 3rd consecutive Tour that has used Richard’s Jumbos. No doubt the girls in red will be checking their shift patterns right now! Perhaps they will run some sort of competition to select the lucky crew. I intend to shed a couple of ounces before walking through that x-ray machine! Click on the photo to check it out.